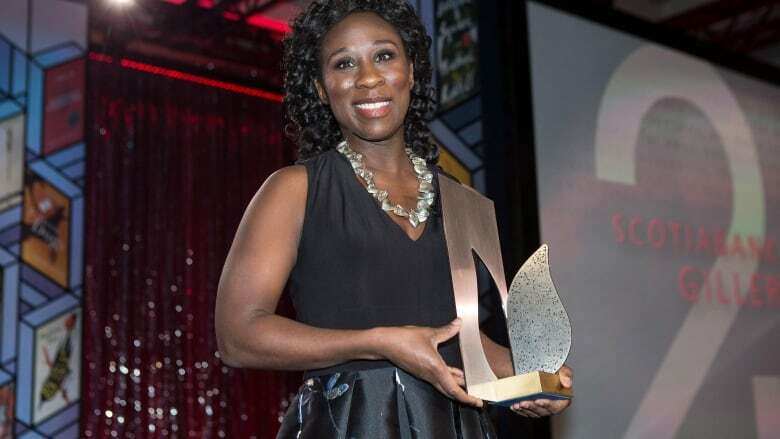 Esi Edugyan, author of the novel Washington Black, has won this year’s $100,000 Scotiabank Giller Prize, the 25th anniversary of Canada’s richest literary honour. 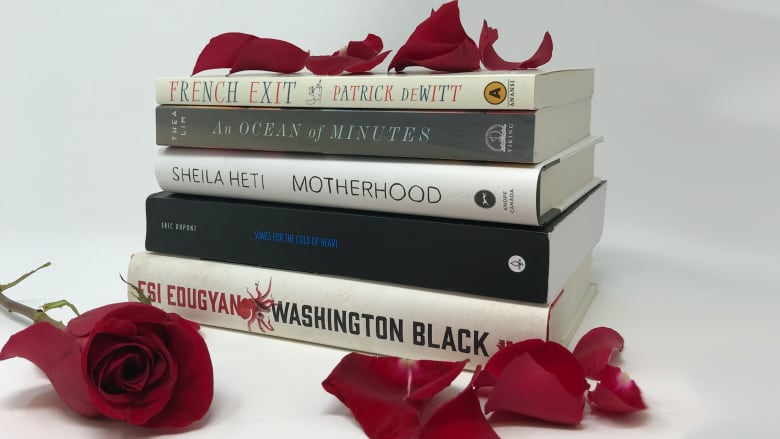 It is the second Giller win for the Victoria, B.C.-based writer. Published by Patrick Crean Editions, the novel follows the saga of an 11-year-old boy who escapes slavery on a Barbados sugar plantation with the help of the owner’s kinder brother. It is also a finalist for the 2018 Man Booker Prize and the Writers’ Trust fiction award. The National‘s Rosemary Barton speaks with Esi Edugyan following her win. 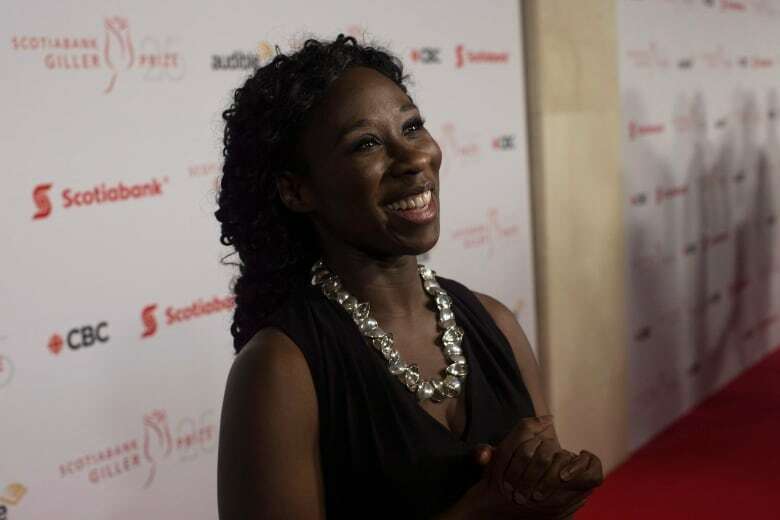 Esi Edugyan tells The National’s Rosemary Barton how winning the Giller Prize will allow her to keep writing.